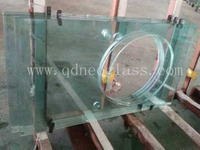 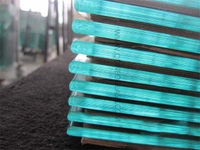 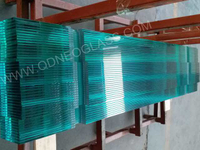 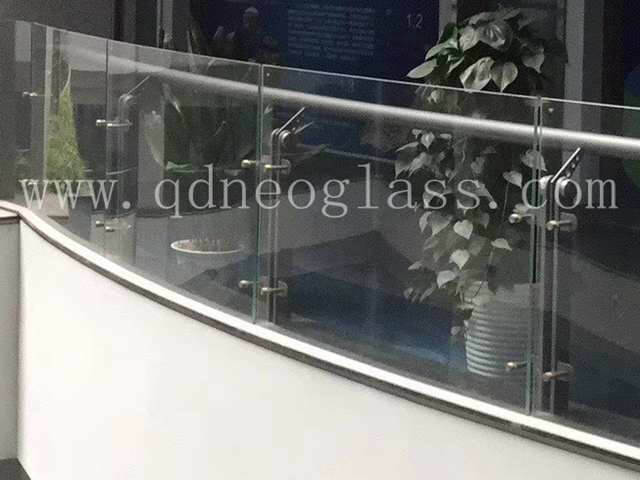 People prefer Tempered Glass as the Balustrades or Fencing due to the property of Tempered Glass-Clarity and Safety. 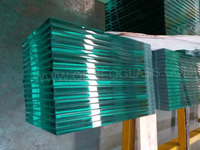 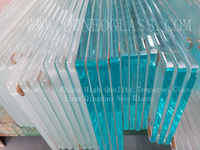 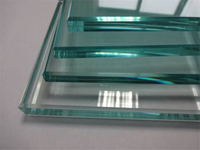 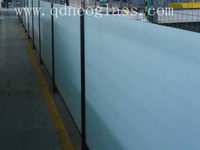 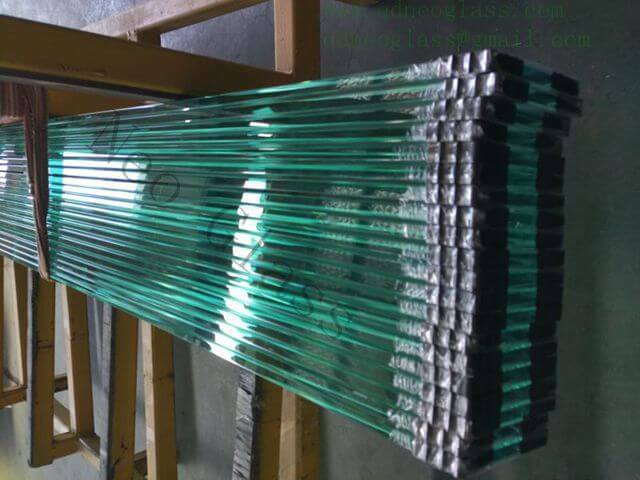 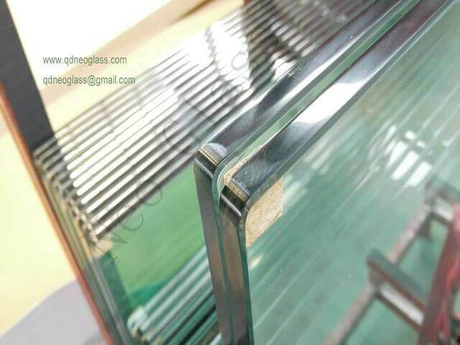 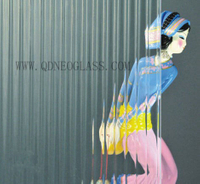 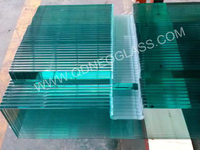 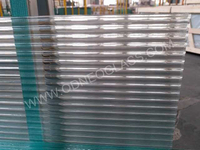 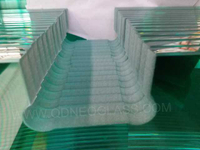 Balustrade/Fencing Glass is polished all around edges and even its corners are polished considering elegant appearance and safety. 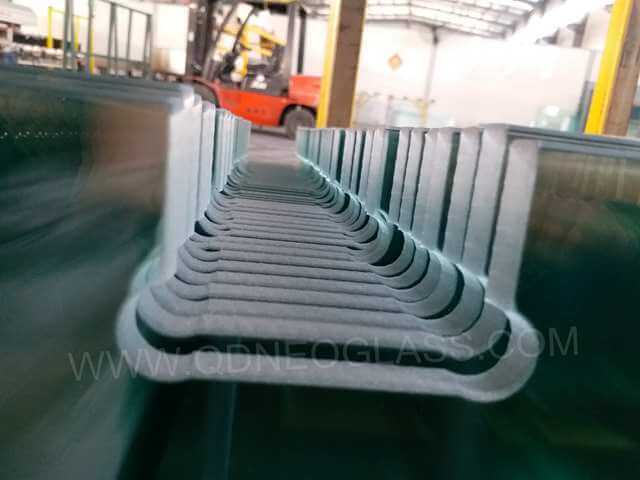 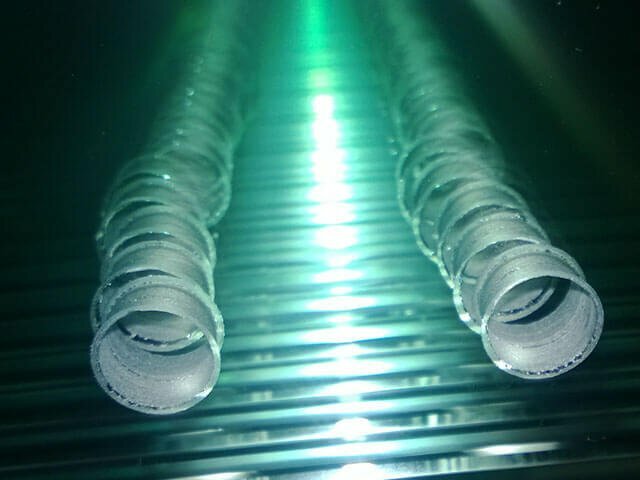 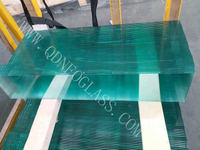 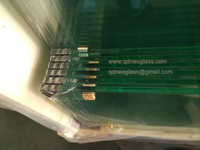 It spends about 45 mins for the furnace to warm up and re-start to temper glass.We have strict quality control on the glass flatness and the glass curve /bent is within limits. 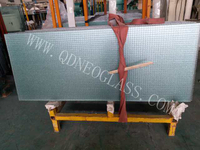 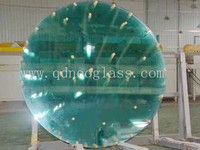 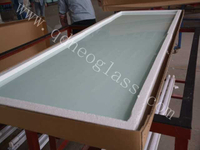 Besides,our glass can also do heat soaked test if required to less the possibility of its self-bombing. 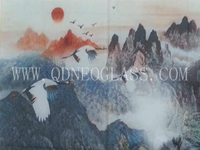 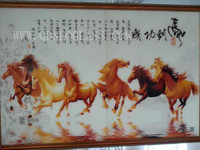 The processes of Silk Screen Print and Ceramic frit are also available.